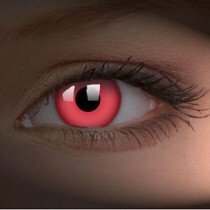 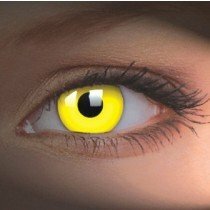 Light Up the night with UV Reactive Contact Lenses. 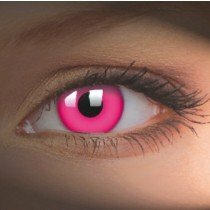 Maybe your going out clubbing or to a party, these contacts really do have a wow factor. People wont believe there eyes when they see your eyes glowing in the UV lights. 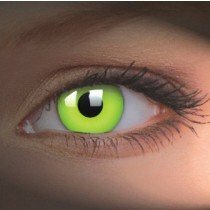 They really do produce an amazing look.